It is because of trailblazing missions such as Opportunity that there will come a day when our brave astronauts walk on the surface of Mars. And when that day arrives, some portion of that first footprint will be owned by the men and women of Opportunity, and a little rover that defied the odds and did so much in the name of exploration. Designed to last just 90 Martian days and travel 1,100 yards (1,000 meters), Opportunity vastly surpassed all expectations in its endurance, scientific value and longevity. 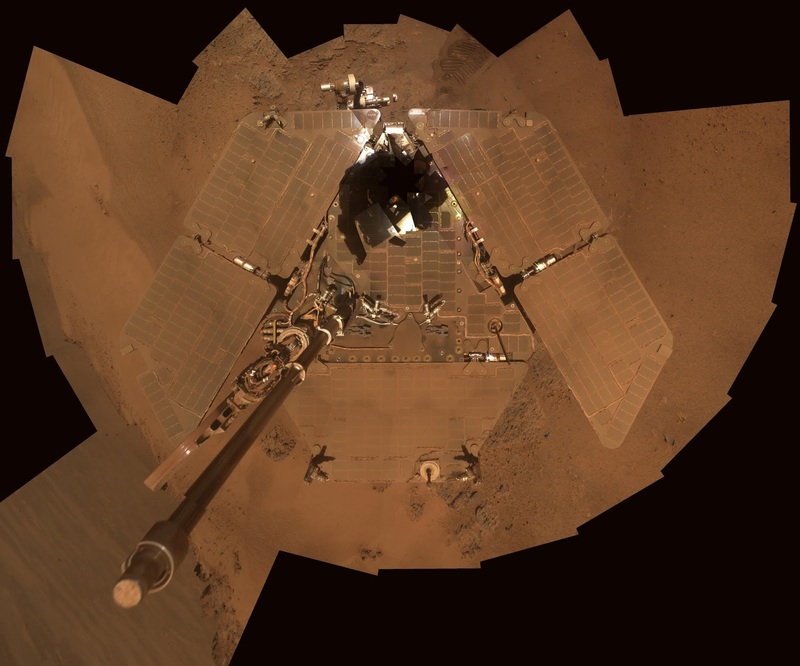 In addition to exceeding its life expectancy by 60 times, the rover traveled more than 28 miles (45 kilometers) by the time it reached its most appropriate final resting spot on Mars -- Perseverance Valley.